The effects of climate change seem to be endless, with researchers constantly finding new dangers. Now, a new study has found that consumers could be at risk for disease. Researchers from Georgetown University Medical Center found that as temperatures rise, the climate will become more suited to mosquitoes -- especially those infected with diseases, thus exposing more people to new diseases than ever before. The approach to this study was two-prong: the researchers projected a month-by-month risk of disease exposure based on rising temperatures through 2050 and 2080; on the other hand, they wanted to track how the rising temperatures would affect two of the most infectious types of mosquitoes. The idea here was that with warmer temperatures in more places, the climate is perfect for mosquitoes, introducing them to new places and new people. “These diseases, which we think of as strictly tropical, have been showing up already in areas with suitable climates, such as Florida, because humans are very good at moving both bugs and their pathogens around the globe,” said researcher Sadie J. Ryan. In this study, the researchers were focused on two specific types of mosquitoes: Aedes aegypti and Aedes albopictus, both of which carry Zika, chikunguyna, and dengue. 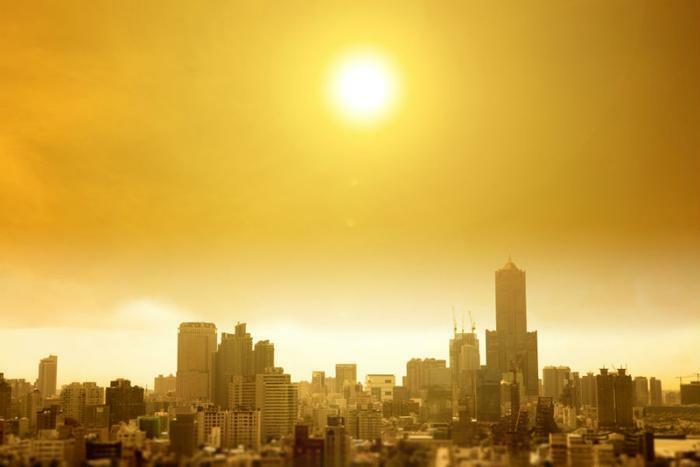 Not only do the researchers predict more infections worldwide, but regions with typically warmer climates are expected to be at risk of disease year-round, whereas other places will have seasons where risk of disease is particularly high. The researchers also note that it’s important to think about how different regions will be affected by rising temperatures. Areas that have previously been classified as being “too cold” for these disease-carrying mosquitoes before are now projected to have suitable climates for the bugs, leading to exposure to new diseases. Moreover, Dr. Carlson warns that there could be a more frightening alternative still. Based on their work, the researchers expect that both types of mosquitoes will spread over the next several decades, but also know that this is the first step of many to help protect both consumers and our planet. While researchers are looking at new ways of preventing mosquito-spread diseases, including a mosquito birth control and a new way to attack the malaria virus, climate change continues to dominate headlines. A recent report found that public health is on the decline due to our changing climate, while Coca-Cola has warned that climate change could lead to water shortages.